Summary: Now that school is back in session for everybody it's time to start thinking about the upcoming holidays... wait what! Yup, holidays are right around the corner which means video game publishers and getting ready to unload the new hot games just in time for you to put it on your wishlist. 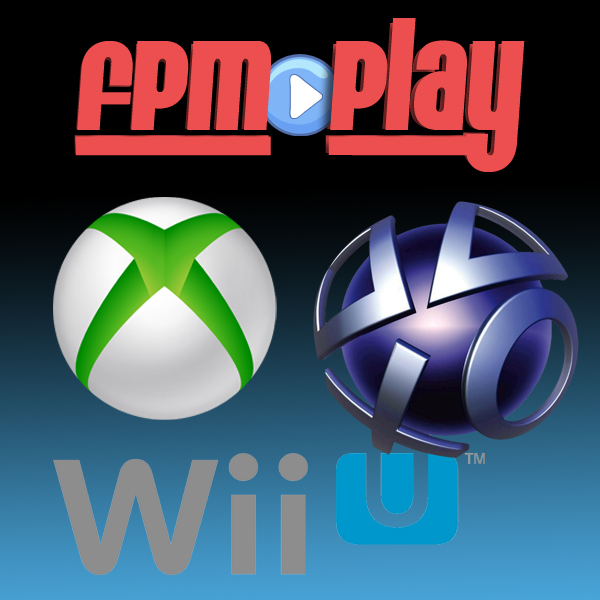 Our longtime FPM Play fan/friend Brandon is back as guest co-host to help us sift through this fall's hot games. We also have a new favorite TV show that you just have to check out! Video game edition of Pop Culture Math. ♦ [11:15] Brandon: Open World Game + 90 Minute Cross Country Drive = ? ♦ [18:36] Jacob: 4 Players * 1 Player Controlled Enemy = ? ♦ [23:04] Logan: Halo 1 Anniversary + Halo 2 Anniversary + Halo 3 + Halo 4 = ?